Now that the West Coast groundfish are back, the Monterey Bay Fisheries Trust is launching a project to spur consumer demand. Once a major source of local fish in California, the coastal city of Monterey is now filled with restaurants serving farmed salmon and imported Asian shrimp. 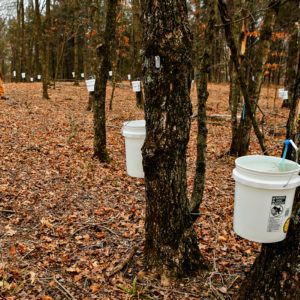 But a conservation group there wants to change that fact. Borrowing a marketing and distribution idea from its land-based counterparts, the Monterey Bay Fisheries Trust is planning to launch a “fish hub,” designed to market and sell products from a variety of local producers in one central location. Still in the planning stages, the Monterey fish hub could take many forms—it could be a facility, entirely virtual, or simply shared marketing. 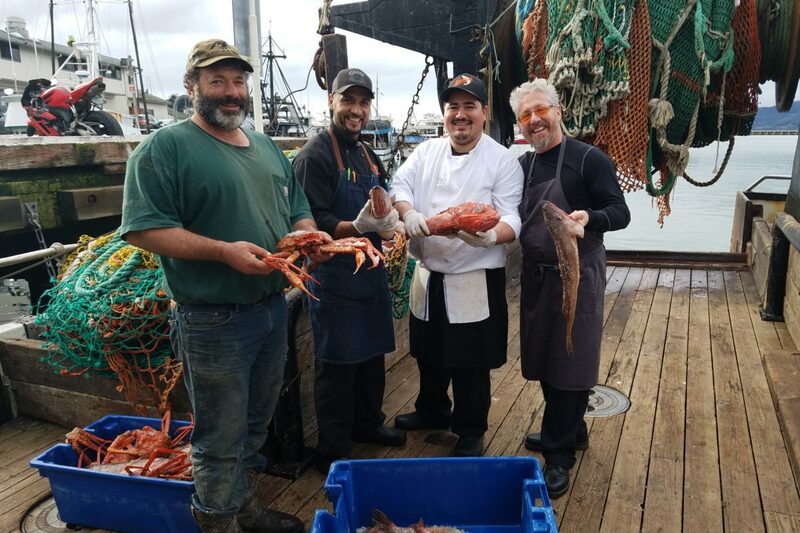 But the idea is a transparent business that brings Monterey fish, identified by the region and by the name and practices of fisherman who caught it, to both individual customers and large institutions in the area. “Fishermen need a place where we can actually meet the public and introduce our products, and it can’t just come from one source—it needs to be a community effort,” says third-generation fisherman Giuseppe “Joe” Pennisi, who first generated the fish hub idea with Fisheries Trust Executive Director Sherry Flumerfelt back in January, 2015. Based out of the port in Monterey, Pennisi says he has no local market for his catch. The Fisheries Trust—which was founded by the city of Monterey and the Monterey Bay Aquarium in 2013—kicked off the fish hub discussion a few weeks ago, inviting board members and informal advisors including the city’s harbormaster, national environmental organizations’ representatives, business owners, and of course, fishermen, to weigh in. Butler hopes establishing a fish hub will help reignite local demand. He brought a clear vision to the first meeting. In a perfect world, he says, he comes back in from fishing, and then goes directly to one, central location to first sell his fish to a distributor and then have it prepared by a fishmonger (like a fish butcher). And just a doorway away, there’s an open market with all the local fish, laid out on heaps of ice, in front of the customers. No endless phone calls while he looks for a buyer and his fish heats up in the sun; no frantic ice runs; no selling his fish to a middleman for the cheapest price and sending it off to a place where no one knows where, how, or who caught it. While there are just a handful of other fish hubs across the country (there’s Red’s Best in Massachusetts and the Alaska Community Seafood Hub) to look to as models, successful food hubs are paving the way. With more than 350 across the country now, the number of food hubs has doubled in the last eight years. With both for-profit and non-profit structures, food hubs initially began aggregating local food products at facility-based distribution centers; now, some websites are also serving as virtual hubs. 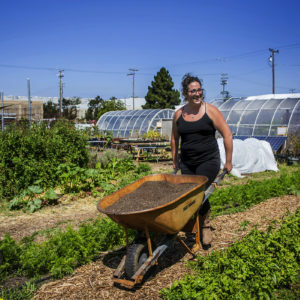 Karen Karp, a consultant who has helped launch local food projects for over 25 years (including the big new food hub in New York), is in the process of conducting an initial assessment of a fish hub’s feasibility in Monterey. Funded by the National Fish and Wildlife Foundation, as well as a supplementary grant from the Monterey Bay Aquarium, her report is expected to be complete by late spring this year. 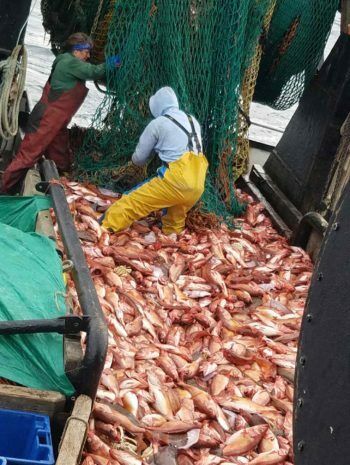 In 2000, the federal government declared the West Coast “groundfish” fishery a disaster and began enforcing some of the strictest regulations on the industry worldwide. Over the last decade, the groundfish fishery—which includes popular, bottom-dwelling species like cod, flounder, and sole—in Monterey has rebounded, and is now considered a success story among scientists and environmentalists. But the local fishing industry has been slow to recover: fishermen are buried under regulatory costs, processing infrastructure has deteriorated, and many consumers, who still believe the fishery to be unsustainable, remain alienated. While the market is slightly better for Dungeness crab, salmon, and squid in the region, these fisheries are not as resilient and reliable as the groundfish fishery, which now can provide fish year-round. Rather than trawlers like Pennisi’s, which pull in greater loads of fish with big sweeping nets, the Fort Bragg-to-Monterey coastline is primarily occupied by “hook and line” fishermen who are taxed less for their smaller boats that typically have a lower environmental impact. But they also bring in significantly less fish. 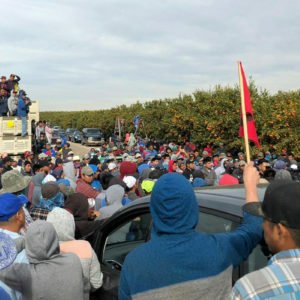 And, unfortunately for everyone, they are forced to compete with lower global prices when they do bring in a catch, because no one is willing to pay a premium price for local, sustainably and ethically caught seafood in Monterey—yet. 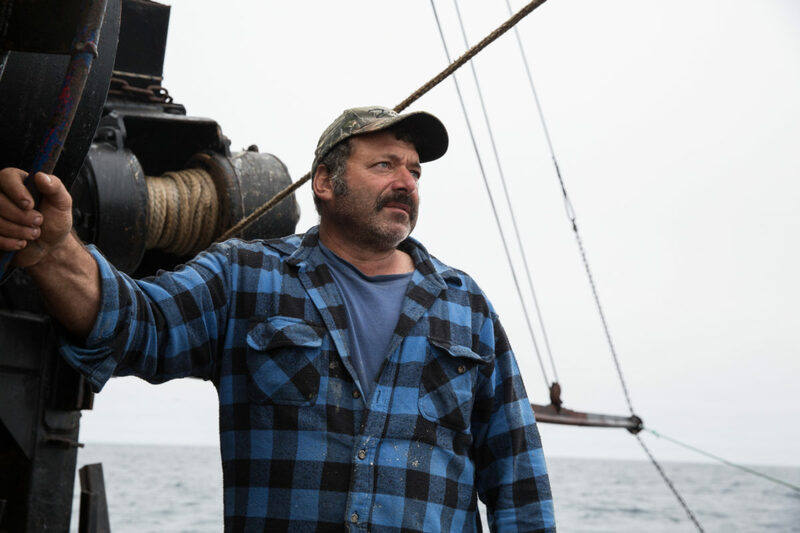 While Butler is a hook-and-line fisherman and Pennisi a trawler, they seem to agree on one thing: the small and big boats need to work together to create one, consistent local market. While Butler may only be able to come back with a couple hundred pounds of rockfish, he could add this to Pennisi’s catch for a large-scale buyer. Butler is also the operations manager at Real Good Fish, a Monterey-based community supported fishery (CSF) that, since its founding in 2012, has provided local seafood direct to consumers in the area through a subscription service that works similar to a community supported-agriculture (CSA) program. But founder and CEO Alan Lovewell, who is also serving as an advisor to the fish hub project, points out that his business can only grow so much—there simply isn’t enough fish in the area right now for Real Good Fish to sell to large institutions. “This project is completely aligned with what we are trying to do,” says Lovewell. Melone emphasizes that it’s important to keep the identity and the story behind the food attached to the product throughout the different steps of the supply chain, and to make sure that information reaches the customers. As the initial stage of the fish hub is set in motion, the Monterey Bay Fisheries Trust hopes to stay true to Melone’s advice. The best resource they have on hand is a tremendous story of a fishery rebounding and the fishermen and women who have committed their lives to being its stewards. There’s so much enthusiasm from everyone around the fish hub, Flumerfelt says. “The point is, they’re landing this fish that should be recognized as sustainable, and ‘Joe caught it yesterday!’ —but instead it’s getting carted off to another town where it’s being merged in with fish from all over, where it loses its identity and its value.” She makes it clear that, one way or another, she’s out to keep the fish in Monterey. Top and bottom photos courtesy of Joe Pennisi; middle photo courtesy of Corey Arnold.